We want to hear from people with disability, their families and carers and anyone interested in promoting the inclusion of people with disability to create SA’s first State Disability Inclusion Plan. The four-year plan, which will be finalised by October 2019, will improve access to supports and services for people with disability. It will also set whole-of-government priorities and strategies for achieving a more inclusive South Australia, in line with the United Nations Convention on the Rights of Persons with Disabilities. The plan will also take into consideration the needs of groups that are often subject to additional layers of discrimination. This includes women and children, Aboriginal and Torres Strait Islanders, and people from culturally and linguistically diverse backgrounds. To help develop the plan, members of the public have six weeks to have their say online, via email or post, or at one of five community forums. 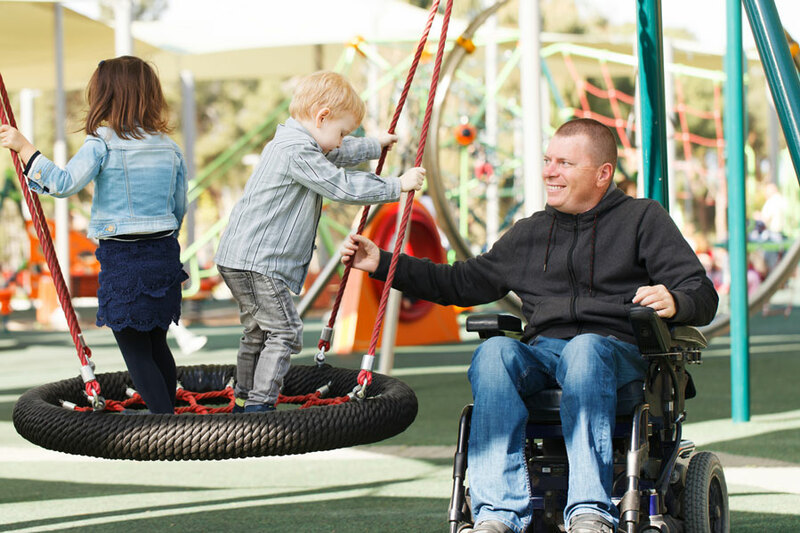 To read the discussion paper, register for a community forum and share your views on what shape the first State Disability Inclusion Plan should take, visit the YourSAy website before 26 April 2019.